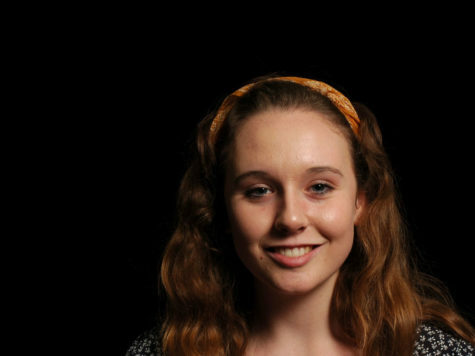 Katie Brubaker is a senior at SJHHS and this is her third year on The Express newspaper staff. In the previous years, Katie held the positions of Arts and Entertainment editor and Feature Editor. Aside from writing, Katie enjoys ballet, art, and dogs. Katie is beyond excited to continue writing alongside her peers and be apart of such a unique and influential part of the school.